Little update on life and reading as relates to my own little Bookworms. Bookworm1 will be turning eight this month, even though that hardly seems possible. 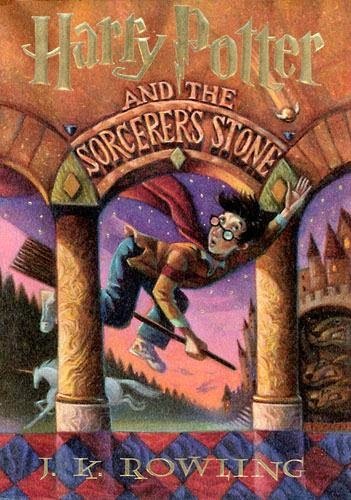 A friend of mine told me that her mother allowed her to read one Harry Potter book a year from the age of eight on up. (Although when she was 12 I think she was allowed to finish the series.) That sounds like a good plan. I like the idea of allowing the reader to age with the characters and so that is our current plan. It's been very enjoying for me to be able to start the series all over again. It helps with the pain of having finished already. Heh. Besides whatever it might happen to be that I am reading to him at the time, he is also reading chapter books independently. I try to keep his list updated here but we're a bit behind. He's been racing through books faster than I can keep up with him lately (which I am totally not complaining about)! Bookworm2 is now 5 and 1/2 and is interested in everything in the entire world. 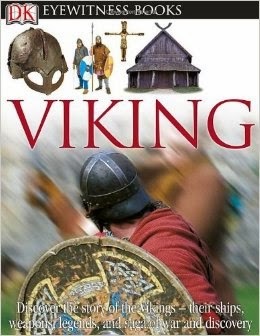 Most recently he has wanted to learn more about Vikings and so I poked around and came up with a couple of titles for us to read. Bookworm2 is probably the most "nagging" reader, always standing nearby with a book in hand asking you to read it to him. This is also not something I complain about. It's a good "problem" to have! Bookworm3 (girl, age 3) pretty much gets stuck reading whatever the brothers want to read which isn't always fair but it does seem to be what happens unless there is some intentional reading time set aside specifically for her. I have to remember this and take time out to sit on the couch and invite her to choose her own books. She is just as happy to be read to as her brothers which is nice. I found this book really useful as it gives step-by-step instructions and lots of pictures! 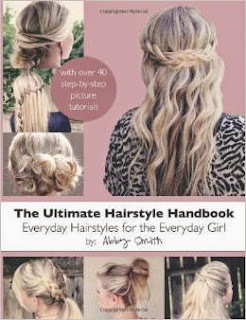 If you are looking fo for a hair "how to" then this is one you might wish to consider! 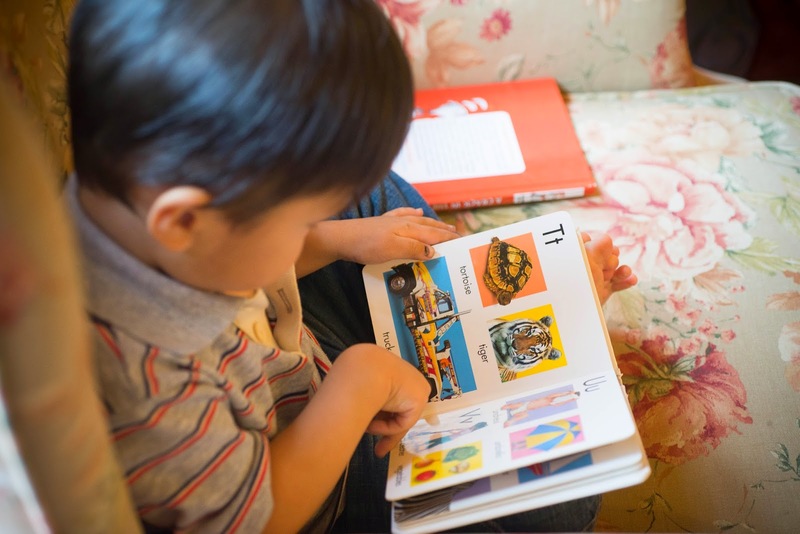 Lastly, there is Bookworm4 (age 2) who also loves to read. He really loves Roger Priddy's Happy Baby books (which I have raved about a time or two). I am still 100% sold on these books. Every single one of my children have enjoyed them. If you are looking for a new baby gift, check out the Happy Baby Books (sometimes Costco has them in sets). With Bookworm4 I especially appreciate them as he is learning English and it is helpful to have some basic words to point out to him (i.e., hand, foot, cup, shoe, etc.). Great books! I'm glad he likes them. And that's a little update on where the Bookworms are in their reading at present! 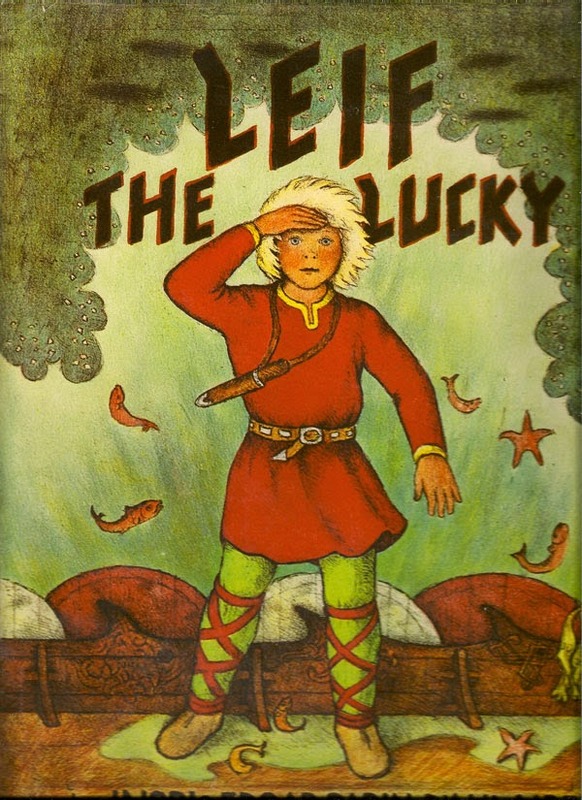 I'll be linking this post up to Amy's Read Aloud Thursday later on this month. Thanks for sharing. I have missed keeping up with your family. Side note: I passed a father in wal-mart today trying to put his (3ish) daughter's hair in a ponytail. I thought it was so sweet. I also like to check out your recommendations when buying books for our littles. Do you know I sometimes forget that she's only three...and only a few months older than mine? Your girl just seems so BIG. I believe your plan for HP is brilliant. Maybe we'll wait a while longer before introducing it to her...though she knows her father read the series this year. "Hair has never been my thing, but her sake I am trying my best to learn!" That is exactly how I feel, too. I'm pretty impressed with the styles you completed. I'm *cough* not there yet. I've never been good with hair styles, either, and had no girls to practice on. If we ever have a granddaughter I'll need a book like that. You did a great job! I love this post! :) Kids and books. . . Thanks for the baby books reminder. I have a couple, but should try to pick up some more--many of our board books are simply worn out (poor sixth child!). Also, I am sorry, but Dostoevsky is simply not happening this year. I might read The Brothers K in about ten years. . .
You already know how much I love this post! 1. Now I feel that we are totally behind on HP. You're already passing it off to Bookworm 1? Ugh. must.read.Harry.soon. 2. I think I need to buy that hairstyles book for Louise, whose birthday is coming up next month. 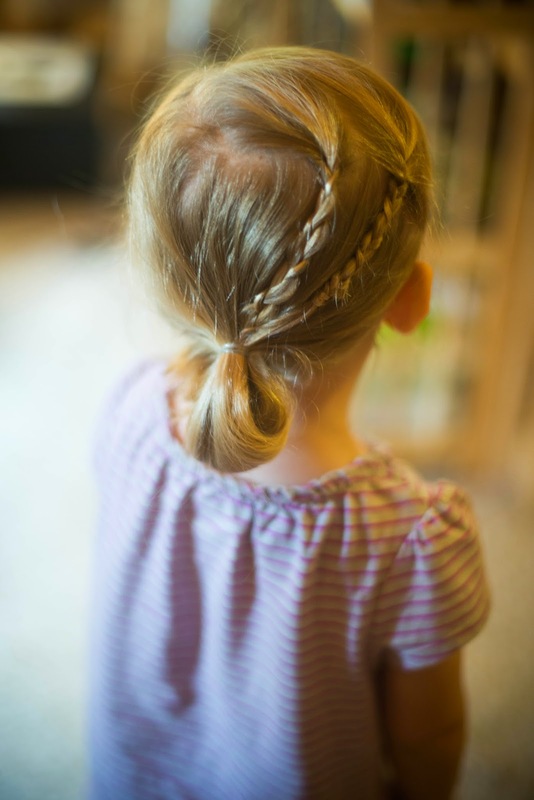 She wears a ponytail every day, though I'm pretty sure I could convince her to wear another style IF I only knew how to do another style. Sigh. 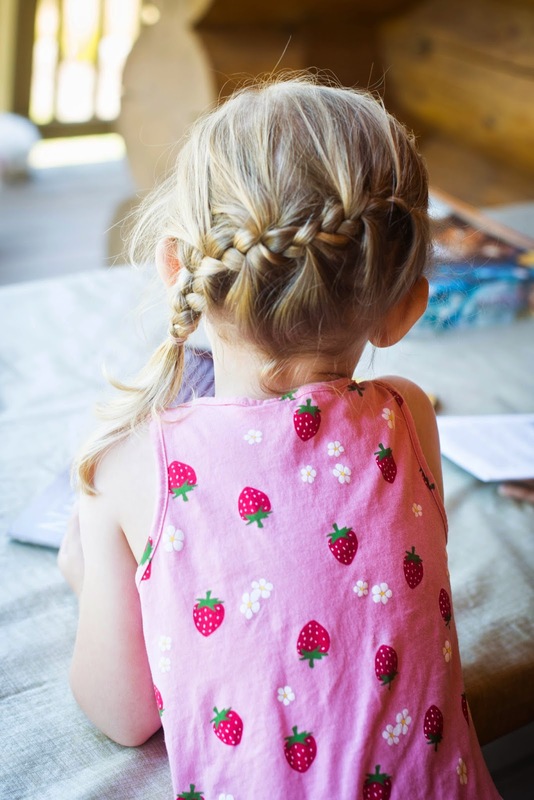 One of my best purchases ever was the American Girl hairstyle book that N1 found at Barnes and Nobles. She is so very tenderheaded that hair-dos had been a horrible battle, but having the book where she could pick something out - genius! Best $8.99 I ever spent.